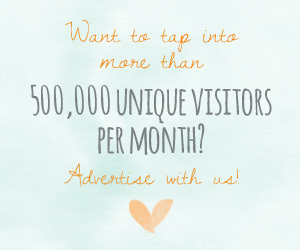 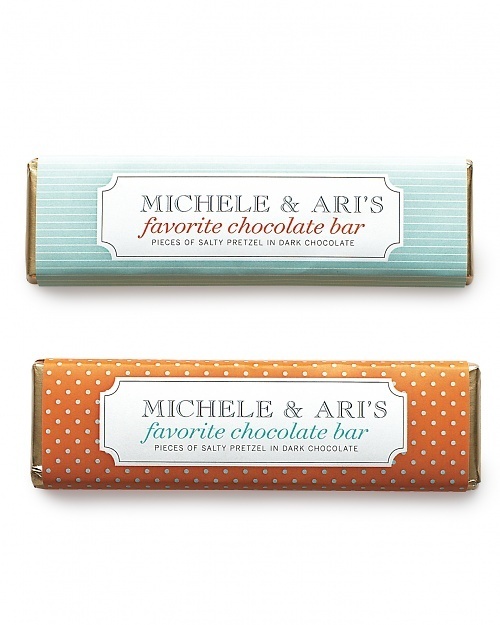 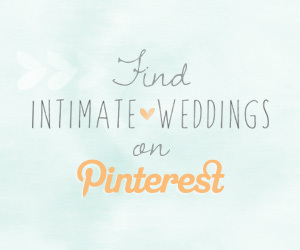 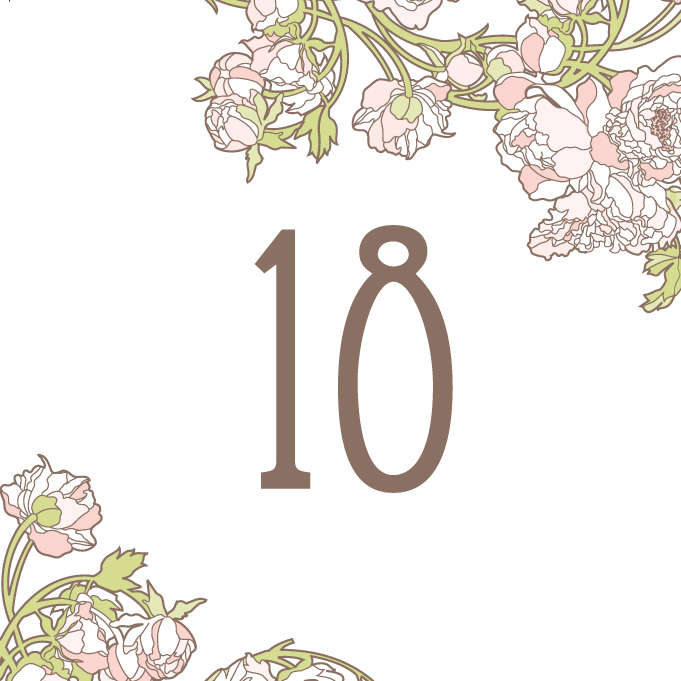 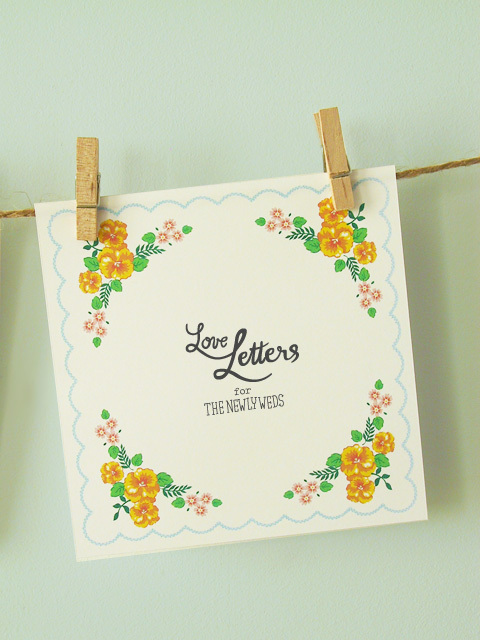 We love wedding printables – especially when they are free! 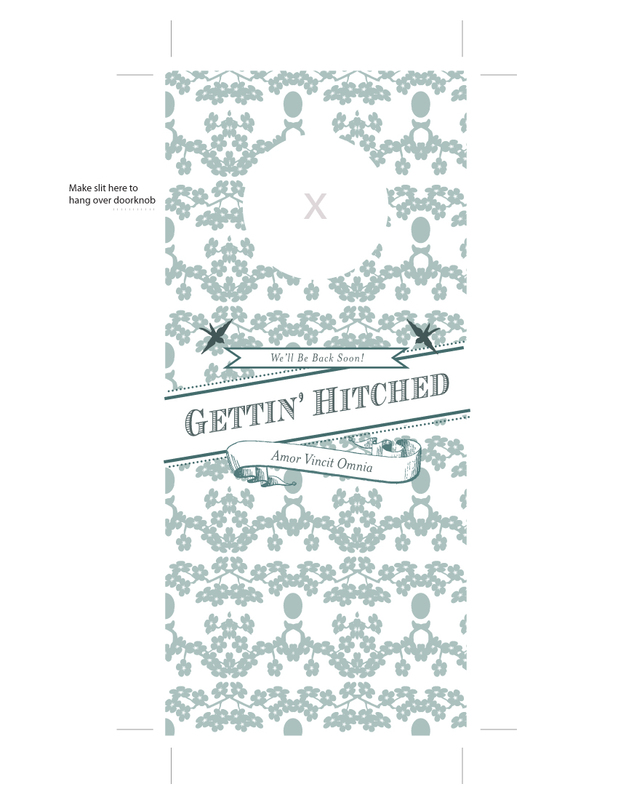 Printable stationery in the style of vintage hankies. 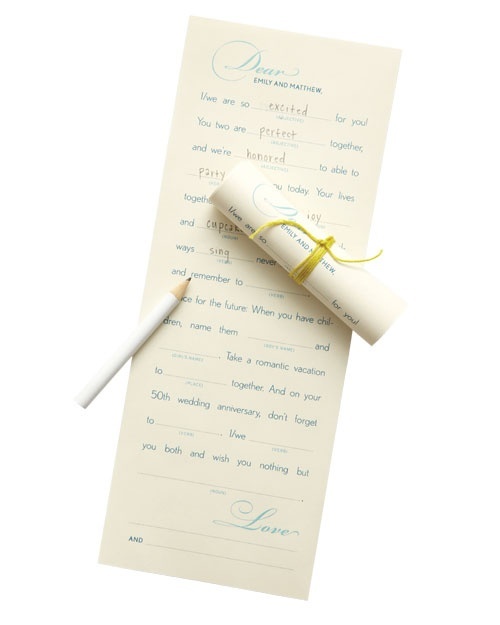 “Guest can pick them off a line to write little notes to the newlyweds and then hang them back up for display!” says EatDrinkChic, which created these adorable designs. 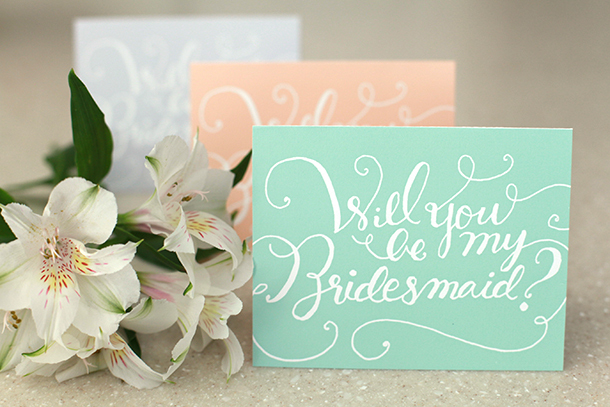 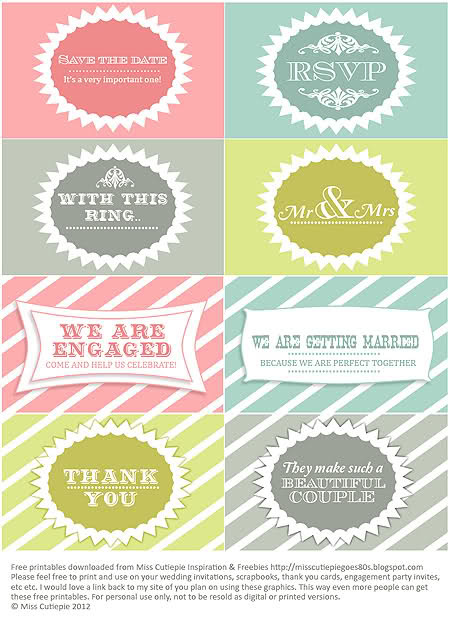 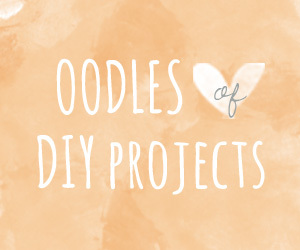 Don’t you love the colors of these free wedding printables by Miss Cutie Pie?